Welcome to Inuvik. Our community, located on the Mackenzie River, flows to the Arctic Ocean. This river, along with its hundreds of lakes and streams, make up a remarkable ecosystem known as the Mackenzie-Beaufort Delta. An overland route to Inuvik is available by driving the Dempster Highway. This all-weather road presents both a challenge and an adventure, especially for tourists who visit in the summer months. The vistas of the Richardson Mountains and the presence of varied wildlife are memorable features of this exciting journey. Our community has many services and is the hub and gateway to other communities in the western Arctic and Beaufort Sea. 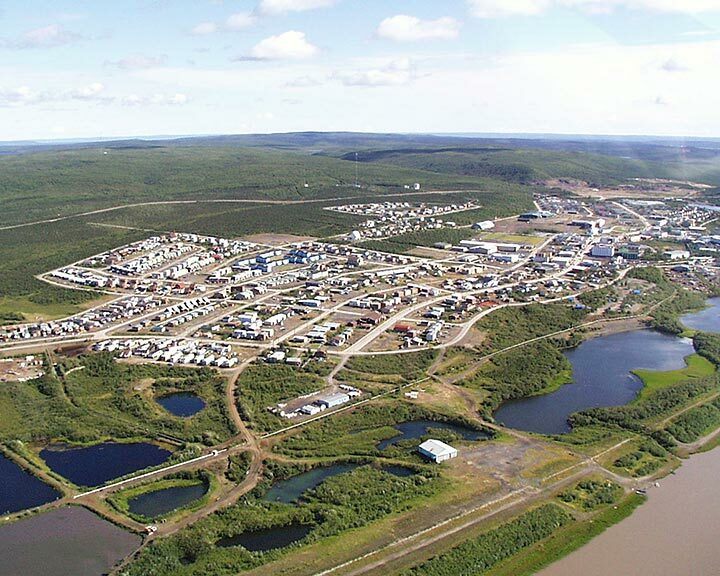 Inuvik has a diverse population and offers a variety of modern amenities and attractions. It is the ancestral home of Inuvialuit, Gwich’in and Metis peoples, and its population is complimented by a wide variety of non-aboriginal people who have made Inuvik home. Our population of 3,500 offers a rich tapestry of cultures and events. 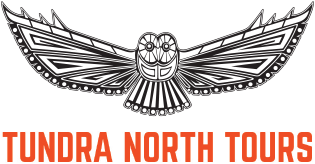 These include the renowned annual Great Northern Arts Festival, Muskrat Jamboree and Inuvik Petroleum Show. With regular daily air service, Inuvik is becoming a great conference location. Our modern hotels and convention space can meet the needs of the discriminating conference traveler. It is our great pleasure to have you visit. Please do not hesitate to contact the Town of Inuvik for any assistance that you require.